with a big country voice! Love her songs.....love her voice. She has worked hard! 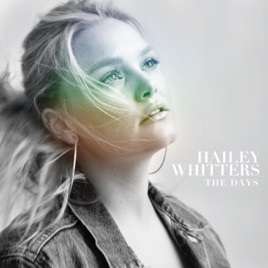 One of my new favorites by Hailey Whitters! Beautiful voice and beautiful song.